Welcome to 234 Broadstone Drive. Exquisite end unit w 4 foot ext. just two years young!Rich wood floors,custom white plantation window treatments,nine foot ceilings.Kitchen with granite and island.Stainless steel appliances. 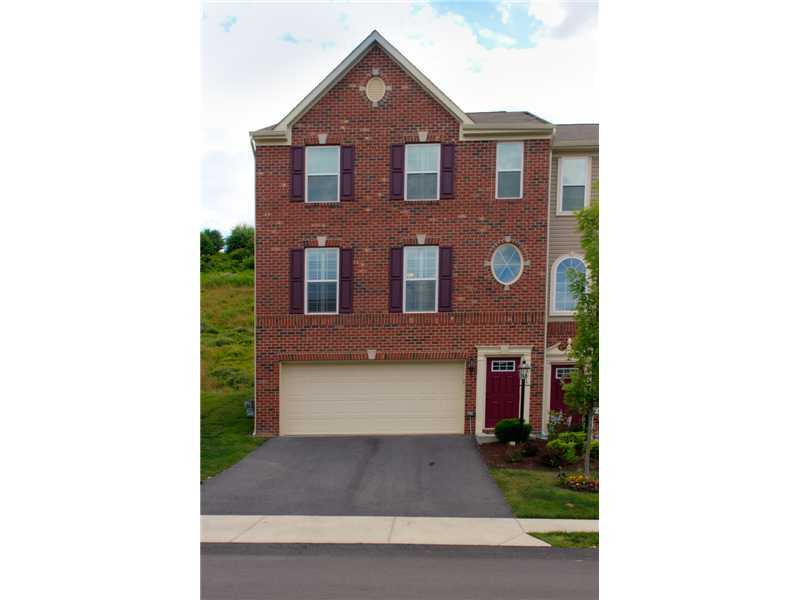 Master ensuite w tray ceiling,California walk in closet.Luxurious master bath with sep shower & soaking tub.Double bowl sink.Second floor laundry.Private stamped stone patio.Integral double car garage with epoxy painted floor.Built by Ryan Homes.Home Warranty.Cranberry, PA Turnpike.